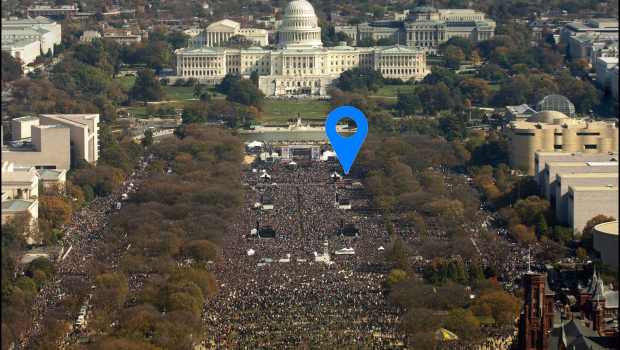 If you’re wondering, the point that marker is pointing at is approximately where I was standing for the Rally To Restore Sanity And/Or Fear. At the time writing, I really mean it when I say this is “Under Construction” but don’t we always? Plato was deeply suspicious of music for much the same reason Nietzsche celebrated it: in its direct appeal to the emotions, music seems to reach behind our rational faculties. “When a man abandons himself to music,” Plato declared in the Republic, “he begins to melt and liquefy.” Nietzsche wanted to end inhibition. He denounced Richard Wagner for committing a “crime against what is highest and holiest” by composing such moralistic, anti-emotional operas as Tristan und Isolde (1859) and Parsifal (1882). Built mostly for music with an emphasis on stereo, then surround, and finally for HD movie watching. Long story really, but when I was an undergrad I started reading up on hifi and found that B&W speakers were pretty much always near the top of various lists, and there was a retailer right by me. 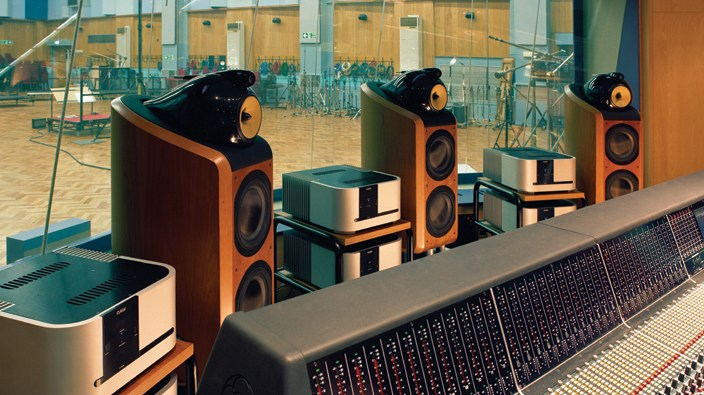 Someday perhaps I’ll be able to get some full-fledged Nautilus speakers (and the 6 amps I’d need, and the house to put them in…) but I was lucky enough to buy a demo pair of Nautilus-802s from the dealer. Network DAC: DSD, FLAC, etc. I have to admit that I was skeptical about cable quality at first until I did my own blind listening in my own home. That said, I don’t think it’s worth going crazy here. 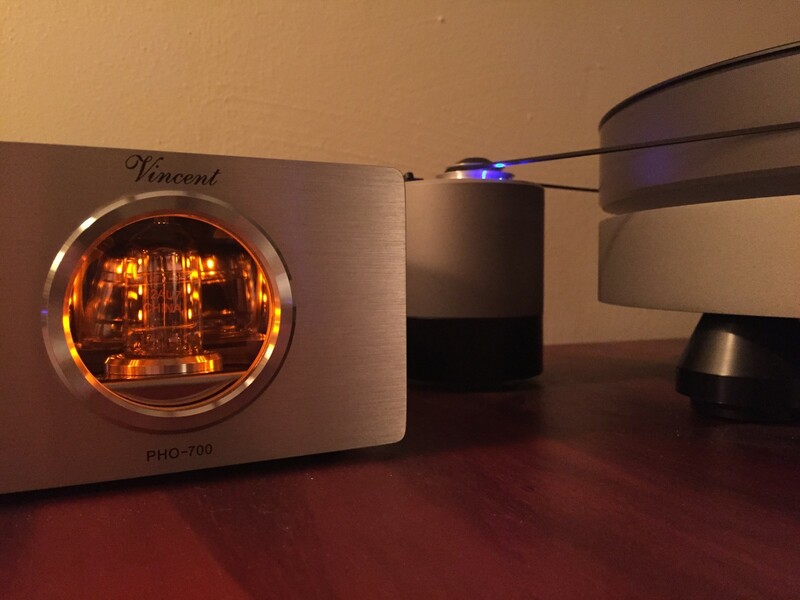 I use balanced XLR connection from the Oppo straight to the stereo Classé to bypass the Marantz, and some nice interconnects from turntable to phono stage and to the Classé as well because of the sensitivity of the signal from the Blue Point Special. I use bi-wire for the B&W speakers from Kimber Kable, but nothing too crazy. Lifts to keep speaker cables off the floor? That’s jumping the shark… But there is one cable I am happy with to handle the fact that I have a very long run for HDMI high bandwidth: an HDMI cable that converts to optical to handle the long run. Once upon a time, I had the only Ted Knight website on the PLANET! That’s a fun thing to say, but also easy if you were an early adopter like myself. I was interviewed about it (really!) and an heir of his called me up once to talk about it (really!). Life got in front of me and I managed to let the whole site go, which is entirely my fault. So I’m putting it back where it belongs – at http://www.ted-knight.com . I don’t have everything back yet, but please give me three months and I’ll have it fully restored. But the best stuff (the comedy album) is there for your enjoyment! 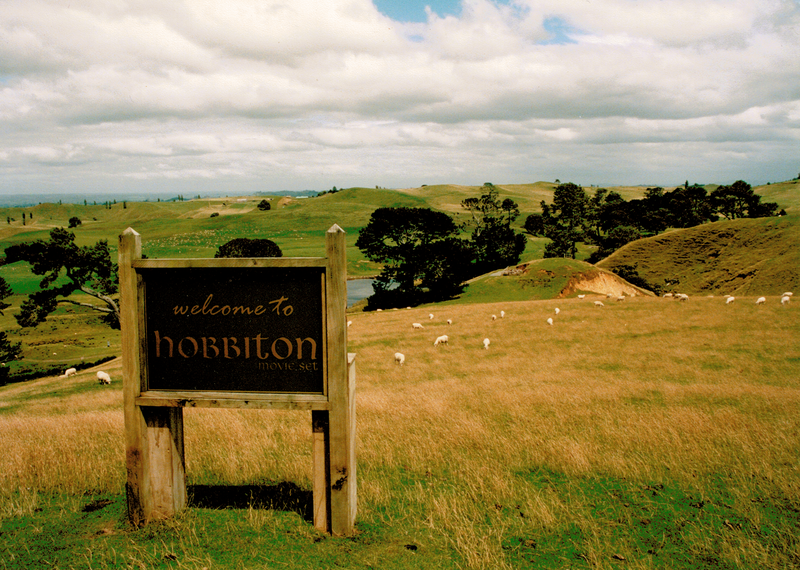 In 2003, I took a trip to New Zealand with my father. 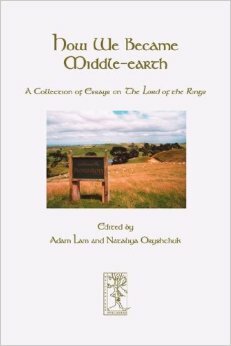 In 2007 I wrote two essays for the book How We Became Middle Earth. 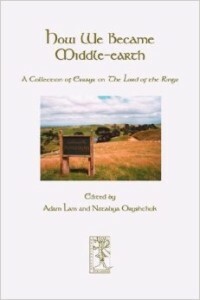 The editors also selected a number of my photos for the trip including the cover! You can find it on amazon. I don’t get anything for it if you buy so this isn’t a pitch! During the trip, I kept a bit of an online travelogue going to people back home could keep track (without Facebook, etc.) and my father kept a paper journal. Both are still preserved here!